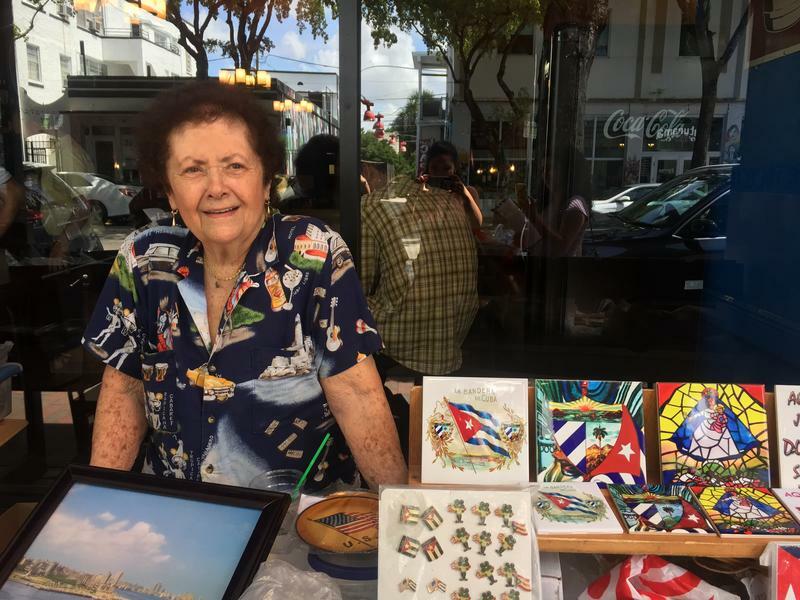 Nancy Acostadorta is one the Cuban residents of Little Havana who lent a hand for the fundraiser. 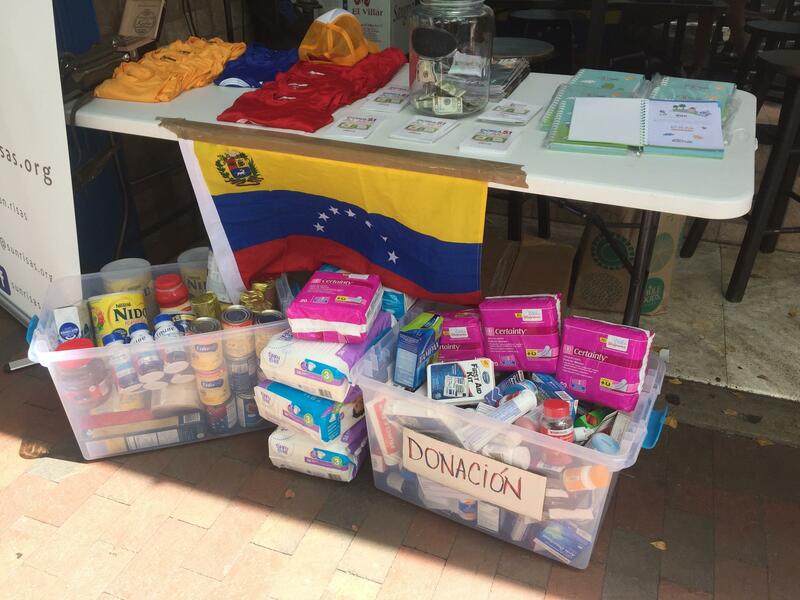 Residents of Little Havana pulled together to raise money and collected much-needed items Venezuela on Thursday. The oil-rich South American country is suffering from a severe economic collapse and a chronic shortage of food and medicine. "Everything is needed. 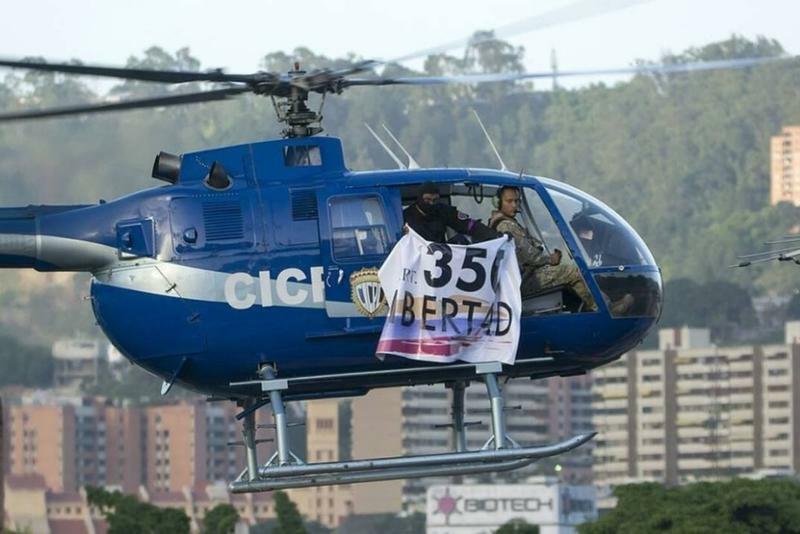 It's unbelievable," said Venezuelan Alfredo Rodriguez. He is one of the owners of El Jaleo de la Ocho, a Cuban restaurant on Southwest Eighth Street that hosted the fundraiser. He splits his time between his hometown of Caracas, the capital of Venezuela, and Miami. The scarcity in his home country, he said, is enormous. On any given day, supermarkets might not have the basics, like sugar, flour and rice. Baby formula and feminine products are particularly hard to come by. These items and more filled bins in front of El Jaleo​ as Little Havana locals, predominantly Cuban, stopped by to offer aid to their friends from across the Caribbean. "I came to this country 55 years ago for the same conditions as the Venezuelan people now. And I would like to help because it was hard for us when we came, but Americans helped us," said Nancy Acostadorta, 82, who has lived in Little Havana since her departure from the communist island. And while she recognizes Venezuela's economic situation is not easy, she has some advice for the struggling nation: "When life gives you lemons, make lemonade." Or even send lemonade. The fundraiser was sponsored by the Broward-based non-profit organization Sun.Risas. Nicole Galli, one of the founders, is Venezuelan. 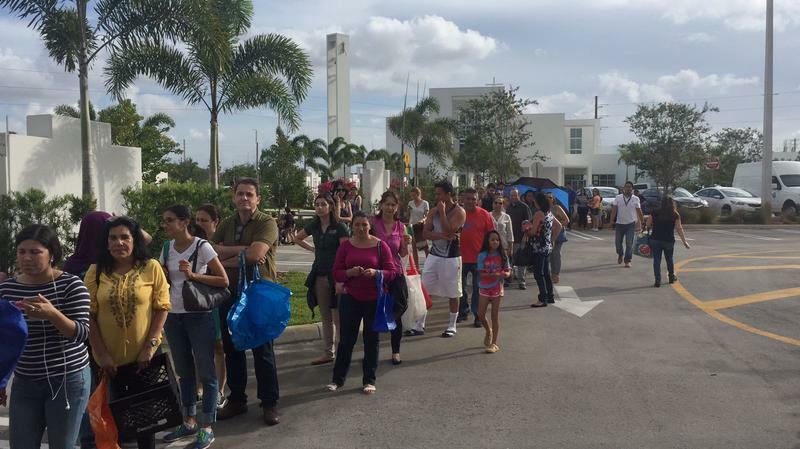 "For [the Cuban community] wanting to help us, it means a lot," she said. "Because it's the first country, like the people, that calls us and says, hey, you know what, we want to do something for Venezuela." Donations for Venezuela can be made on Sun.risas' website. Since the late Hugo Chávez’s socialist revolution came to power in 1999, its opponents have made more missteps than hacks like me can count. 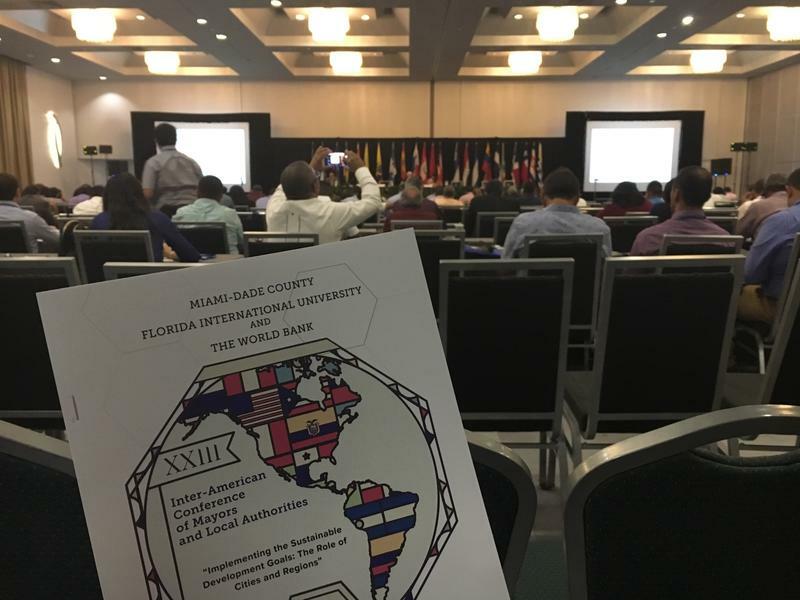 Greilys arrived in South Florida two months ago from Los Teques, Venezuela, south of Caracas, with “a few dollars and four suitcases” – hounded out of her job and her country, she says, by an increasingly brutal socialist regime. Is Collapsing Venezuelan Economy Now Poised To Crash Outright? Today there’s rarely if ever good economic news from Venezuela. But the country’s already collapsing economy may be closer to outright crashing. And that has serious repercussions for South Florida. Italian tire maker Pirelli announced Tuesday it’s suspending operations in Venezuela. United Airlines this week stopped service to Venezuela. General Motors said last month it’s leaving Venezuela. 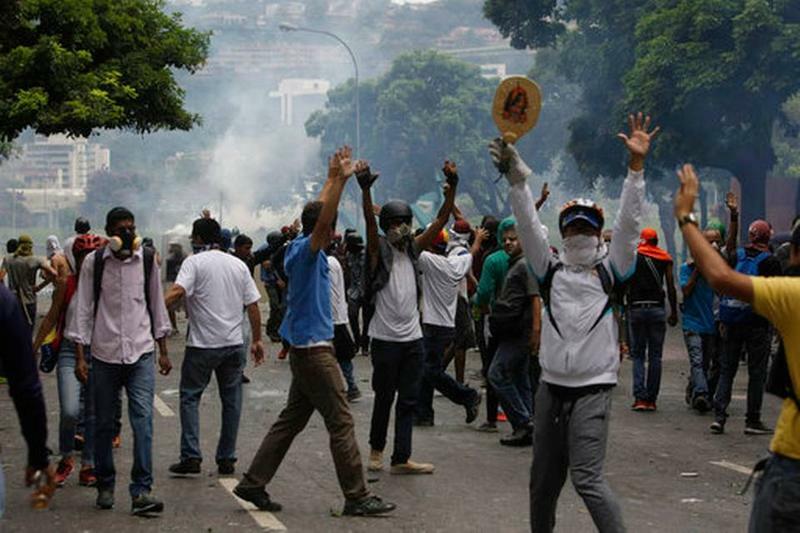 The reason: Venezuela is suffering the world’s worst economic implosion.